What is Best Buying or Leasing Solar Panel System? 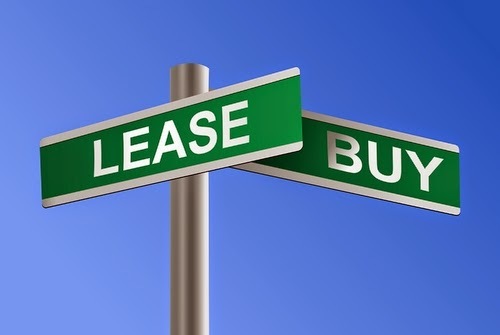 Whether to buy or lease solar panels depends of certain circumstances. It includes financial capacity and location conditions also! One can decide in better manner about leasing or buying the solar panel system. Right financing options varies from person to person. That’s why it’s hard to say that what is best for you that whether to buy or lease solar panel system. Here comparative conditions are given which will allow you to know what is best buying or leasing solar panel systems. You can Lease Solar Panel System If…. You are only interested in using renewable energy and don’t want maximum financial benefits from solar panel system. The maintenance responsibility of solar panel system you want to take. You don’t want to invest your cash in buying solar panel system. You are a low tax payer and you know that you won’t get any benefit from the federal investment tax credits resulting from your investment in solar power system. You are not willing to wait for whole one year so that you can have the benefits of tax credits. Cost of leasing solar power panels is about $3000 that you can get from anywhere. The maintenance of your solar PV system is always done by the solar power leasing company. Most of companies had developed mobile apps that help you to monitor the performance of you solar PV system. The drawback of solar power leasing is that you will not qualify for any tax credits, rebates, depreciation and incentives. In benefits you can have 10 to 50% savings over your utility for electricity and that depends on your location, state incentives or property characteristics. You can Buy with Cash or Finance with Solar Loan If…. Your primary interest is to maximize financial benefits of installing a solar panel system. You can take advantage from reducing the amount of federal and state taxes which you pay have a tax liability. This larger than the amount of credits you can receive. You have enough cash capital that you can borrow or can pay for the solar PV system. You are having a business and know well tax benefits through treating the system as a depreciable asset. You are planning to sale out your home and want to increase its overall value. The solar photovoltaic system will instantly increase the net worth of your house or property. Solar power system’s cost ranges between $15,000 to $ 30,000 without any rebates and incentives. This cost can be reduced through cash rebates and tax credits. This can take down the whole cost up to 50%. Most of solar installers offer to manage all that paper work regarding incentives and rebates for you. Tax credits reduce the amount you owe for federal and state taxes. You can reduce your tax withholding or you can claim credit while you file your next tax return. While you buy the solar PV system so responsibility of its maintenance is on you! But fact is that solar PV systems are highly durable and they have life span of 25 years and solar inverters carry a 10 to 25 years warranty. There are some little additional costs like tracking the performance of your solar power system online through smartphone or tablet. Those additional costs are round about $100 per year. You can get solar loan to purchase solar PV system. These loans are available for 5 to 20 year terms. The interest rates vary from 4% to 8% for credit scores higher than 700. By having solar power system of your own instead of leasing you will qualify for all available cash rebates, federal investment tax credits, state tax credits and other incentives like SRECs. You can get back 10 to 30% of your investment annually but this depends on your location, state incentives, property and characteristics. Biggest advantage is that you will get free electricity for 25 to 40 years. 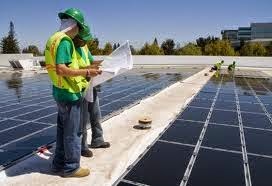 How To Find Best Solar Installer Company? Solar energy is not anymore an unpopular technology. As of now thousands are using this technology and saving their electric bills. You can go solar by leasing the system or you can buy also. 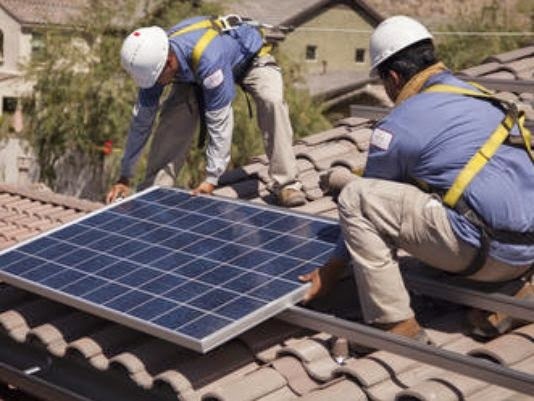 Many states in United States give incentives for going solar. Buying or leasing is initial part the real thing starts afterwards that how to mount solar panels at your home? This you can do yourself or you can have services of a professional solar installer company. Ofcourse by doing yourself solar mounting wont cost you any charges. But this do need better skills to do it in perfect manner. In other case you will have to hire solar installer company’s services. Now the question is that how to find a best or good solar installer company to do the job. First of all you will have to see the company is customer caring or not! That you can inquire by the people who already got the services of the solar installer company. A little research about a better company can save you many problems afterwards. The company you choose should have to be efficient in its work with better professional approach. Visit different companies and compare them. You will come out with a better result. 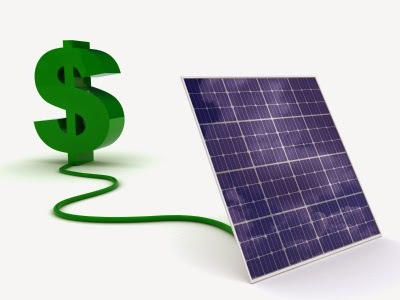 A solar installer company with better professional skills means better return of your money. Because if they are professional then you wont have to tell them more how to mount solar panels. It will be them to tell you that what and how to do it in best way! You will have to compare the companies that which one is providing better solutions. Because a solar installer company with better solutions keeps you away from future technical problems regarding solar panels. This will save you future time and worries. Yes! This is the thing which counts more, you will have to compare their rates. So that you can know which company in best affordable rates is providing services according to your requirements. Utilizing money and your time is better manner is called wisdom.